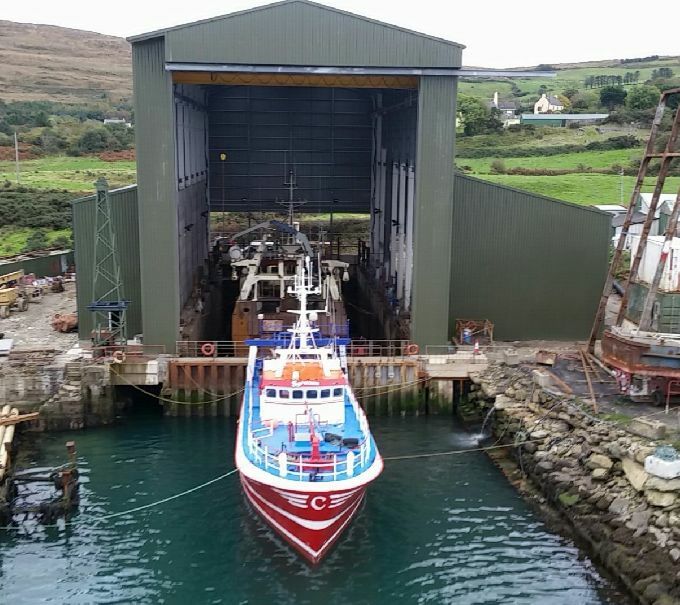 Bere Island Boat Yard Ltd.
We are a family business and pride ourselves on a personal and flexible service. We offer a friendly and professional environment with a skilled and dedicated staff. 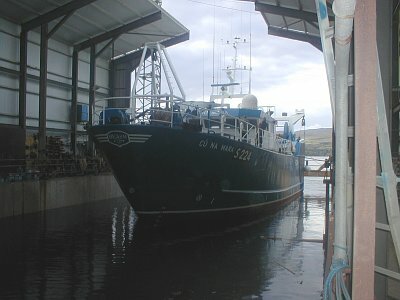 We cater for vessels of all sizes and types, from small tugs to ferries and large pelagic fishing vessels. We offer a one stop shop where virtually every conceivable repair can be carried out. 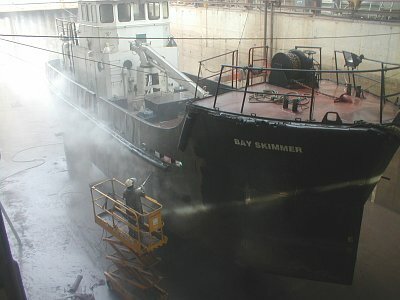 We offer a range of precision engineering, marine carpentry, complete coating renewal which includes high pressure water blasting and painting. As well as our own highly skilled staff we employ a number of highly experienced local marine contractors. We also undertake work to ensure vessels are up to standard for Code of Compliance, to this end we offer ultra sonic testing and mega testing.